Savour that rare headline. The Pacific wins over political argy-bargy. 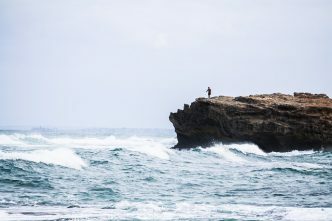 Australia has listened to the South Pacific and done something to discomfit the ‘junior’ member of the governing coalition, the National Party. Another way to render the headline would be: ‘Foreign policy trumps farmers’. It’s a catchy line but gives the wrong slant, because Oz farmers are going to do well out of the deal—although not in the way some in the Nationals were advocating. 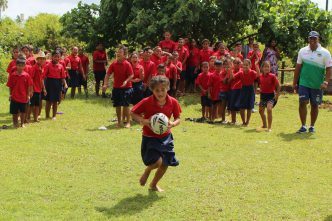 The South Pacific win was announced on Thursday by the prime minister and foreign minister with a statement on the expansion of the Pacific Labour Scheme and the establishment of an ‘office of the Pacific’. 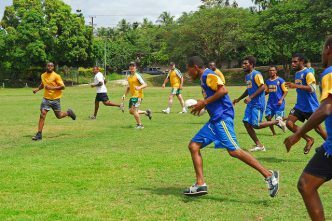 Currently, six Pacific countries send workers to Australia under the Pacific Labour Scheme (Kiribati, Nauru, Samoa, Solomon Islands, Tuvalu and Vanuatu) to do seasonal work. Now Australia will roll out the scheme to all island countries. Tonga will be the next to participate. And the government has promised ‘a pathway for Papua New Guinea to join the scheme’. PNG has been the absent giant—the elephant outside the room—in the Pacific labour program. Australia is edging the door open to allow PNG to enter the room. The cap will be lifted so Pacific workers can do non-seasonal work for up to three years. The push by the Nationals to break open the Pacific scheme and bring in Asian workers instead has been blunted. 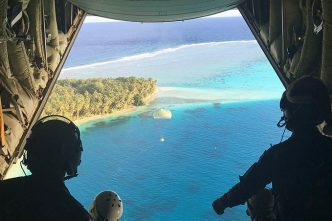 The statement says the government ‘will continue to prioritise the Pacific to help fill jobs where Australian workers are not able to do so’. 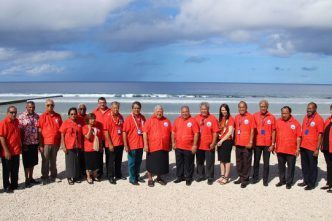 To get more whole-of-government Pacific policy, a new ‘office of the Pacific’ will be established in the Department of Foreign Affairs and Trade. It will second people from the Australian Federal Police and the Defence, Home Affairs and Attorney-General’s departments. It will operate as a one-stop shop in dealing with the Pacific Islands Forum and ‘better coordinate our efforts to develop even closer ties across the region’. To use a much-abused cliché, this is win–win. Australian need matches South Pacific need. We need seasonal workers and the Pacific has a lot of workers to send. Getting the politics to align with the policy is always problematic. Acknowledge the feat when it’s achieved. Governments often get little credit for what they do, and no credit for what they don’t do. So give a tick to the Morrison government for a logical extension of a good policy that’s vital to the South Pacific. The invisible political medal of honour—fine outcome achieved, lousy outcome avoided—goes to the new foreign minister, Marise Payne, her predecessor Julie Bishop, and the former minister for international development and the Pacific, Concetta Fierravanti-Wells. Also, confer the pundit prize for tough work in the policy trenches on Stephen Howes and his team at the Australian National University’s Development Policy Centre in arguing the case for the Pacific scheme rather than a new agricultural visa for Asian workers. 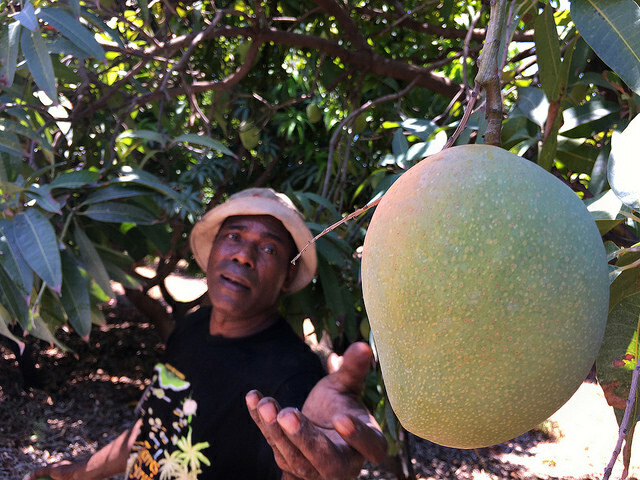 Oz farmers say they can’t get enough seasonal workers; the ANU centre offered the elegant response—don’t break the Pacific worker scheme, just open it to the whole of the South Pacific and use the large pool of available workers. Worker mobility from the islands to Australia is a slowly evolving policy story, inching in the right direction. The gentle dance has well-established steps to a slow tempo: the islands push constantly, New Zealand eventually shifts a little, then Australia slowly follows. Restart the music and begin again. The refusal of Australia and New Zealand to negotiate on labour mobility was a key reason it took nearly a decade to get the free trade treaty between Australia, New Zealand and the islands—the Pacific Agreement on Closer Economic Relations (PACER) Plus. The lack of a labour mobility chapter tells you most of what you need to know about the refusal of PNG and Fiji to sign PACER Plus. [T]he impacts of PACER Plus have been overstated by both advocates and critics. PACER Plus will not undermine export industries. But neither will it resolve the deep-seated development challenges in the region. Without strong labour mobility provisions, the impact of a PACER Plus agreement on Pacific island states is likely to be limited. There is not much to celebrate, beyond a deal being struck. What Australia and New Zealand wouldn’t give at the multilateral trade treaty table, they are offering up bit by bit, bilaterally. Australia might even be honouring its promise to listen to the South Pacific. Expanding the Pacific Labour Scheme to all the islands is Australia acting on what it hears. To be kind to Canberra (and confound the headline) this is politics operating properly, delivering good long-term policy to serve Australia’s domestic needs and regional interests. Graeme Dobell is ASPI’s journalist fellow. Image courtesy of the Department of Foreign Affairs and Trade.